The NBA Summer League kicked off Monday night with a battle between the Hawks and the Grizzlies, which Memphis won 103-88. In those four quarters, we learned everything we needed to know about each team’s marquee draft picks. Jaren Jackson Jr., the fourth pick for Memphis out of Michigan State, is on the path to a Hall of Fame career. 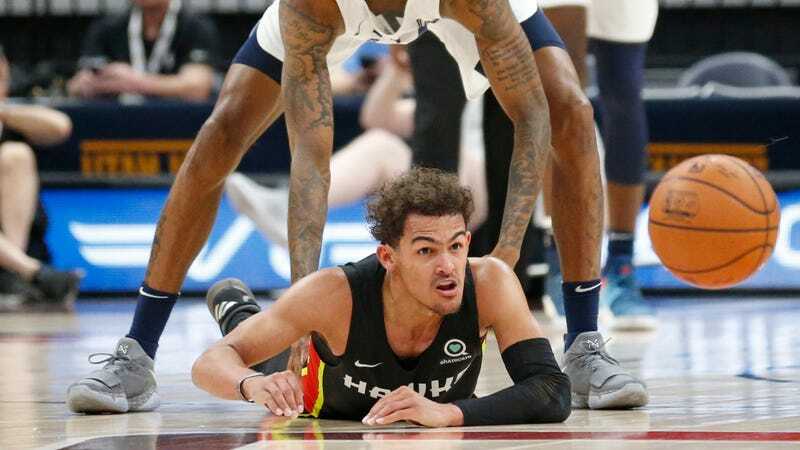 Trae Young, the fifth pick in the draft from Oklahoma, is headed towards Bust City. 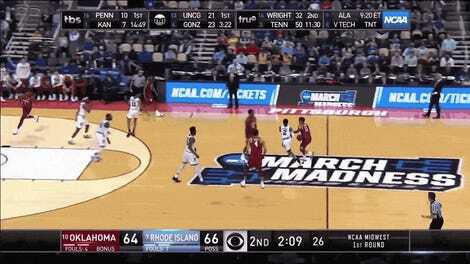 Jackson, for starters, shot the deep ball like no one has ever seen before, hitting 8-of-13 triples for a 61.5 percent rate that, if it holds for his career, would make him the all-time NBA leader in that category. He looked stellar both below the basket and very far from it, including on a buzzer-beater from near center court. It’s a shame Young couldn’t match his peer from the field, going 4-for-20 overall and 1-for-11 from three. That kind of inaccuracy isn’t going to cut it at the highest level, and you’ve got to wonder why Atlanta didn’t just cut their losses and ditch Young as soon as they saw his pathetic first two Summer League shots. Hopefully Young has other hobbies. Pro basketball doesn’t seem to be his calling.